Make us your base camp while exploring the Wisconsin River or the beauty of the Driftless Region. 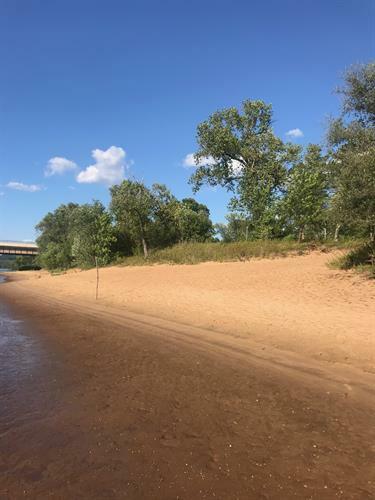 Buddy's River Resort is nestled on the beautiful banks of the Wisconsin River and sits right across the river from Sauk City. 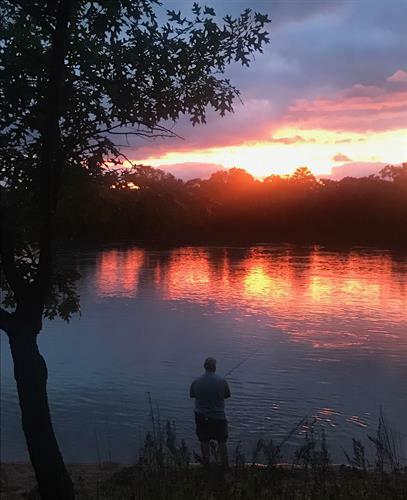 Buddy's River Resort is owned and manged by life long Sauk Prairie residents who are eager to share their love of the area with you.